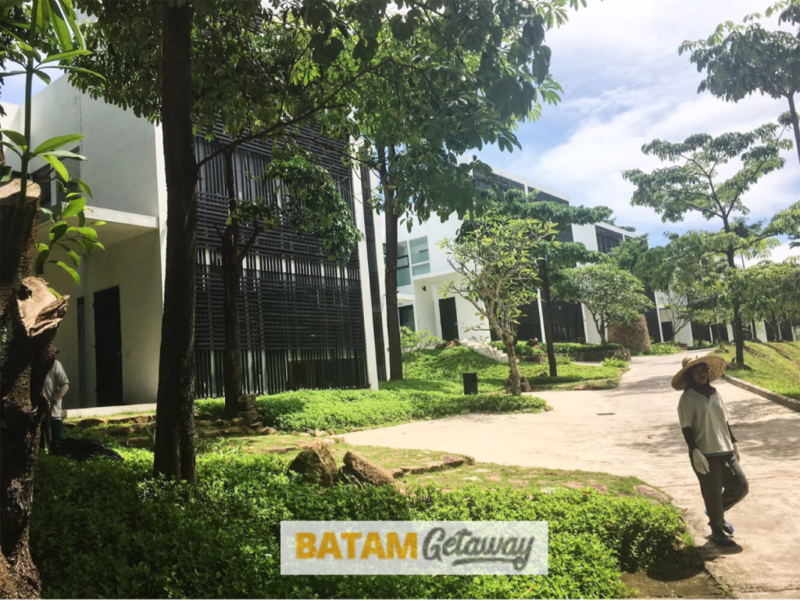 Batam City Hotel is a good budget hotel in Batam. 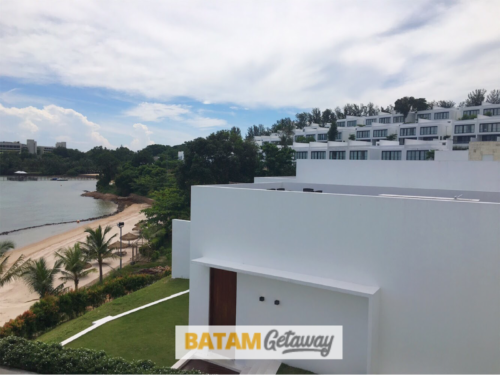 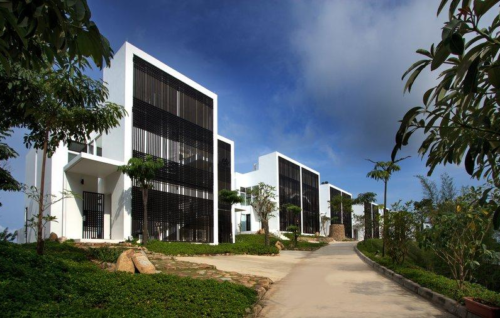 Due to its strategic location in the well-known Batam Baloi area, this 3-star hotel is popular for business and leisure travellers from Singapore. 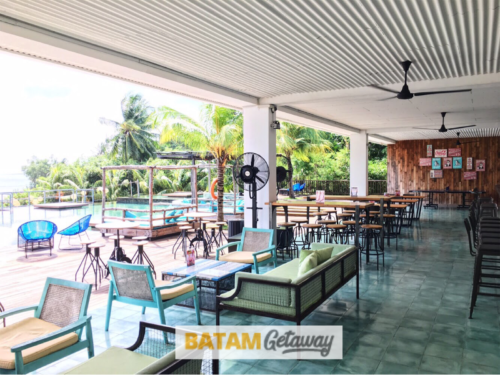 Located in the exciting Penuin area, Batam City Hotel is across the road of the modern A2 food court (indoor & outdoor) and the prominent BCS (Batam City Square) Mall. 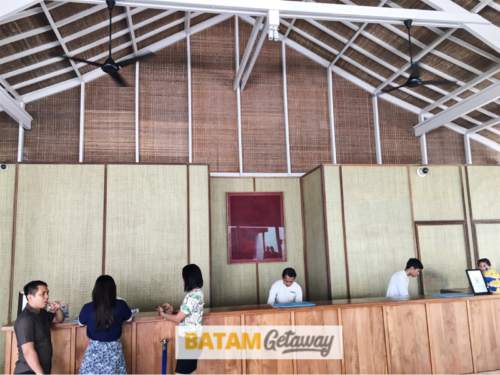 Surrounding it, there are rows and rows of shop houses of food centres, restaurants, spa centres, money changers, and other service providers. 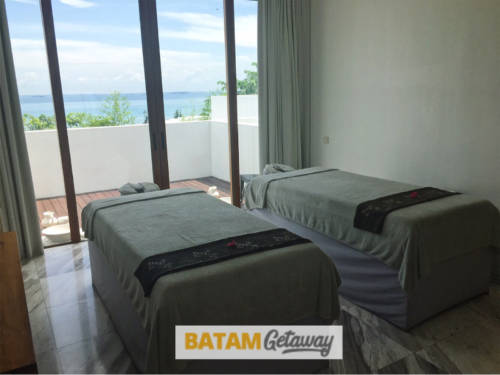 If you need to compare with other 3-star hotels in the area, consider Gideon Hotel Batam or Swiss-Inn Hotel Batam. 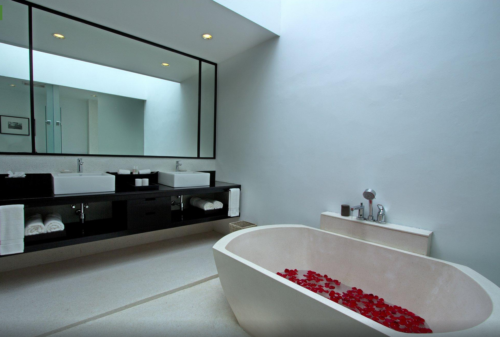 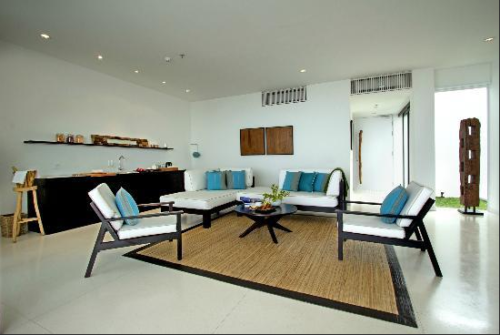 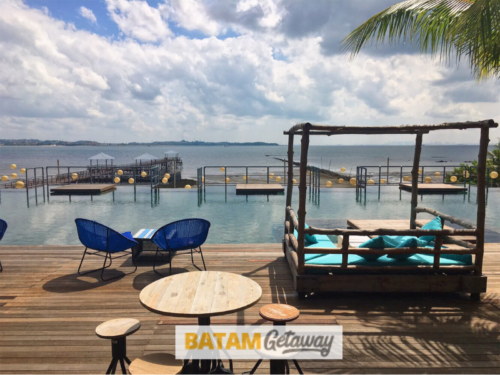 For 4-star hotels, check out the famous I Hotel Baloi Batam or BCC Hotel Batam. 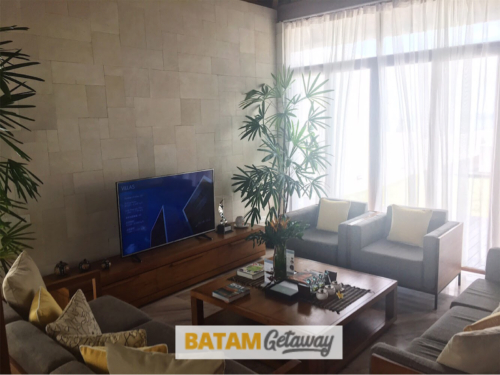 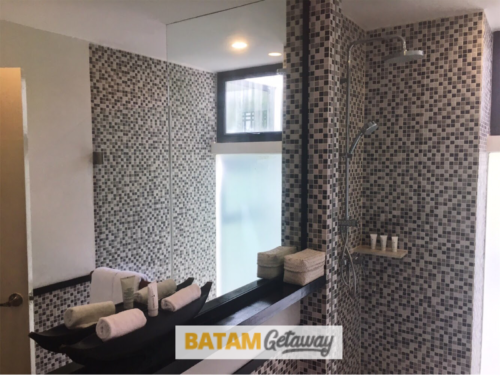 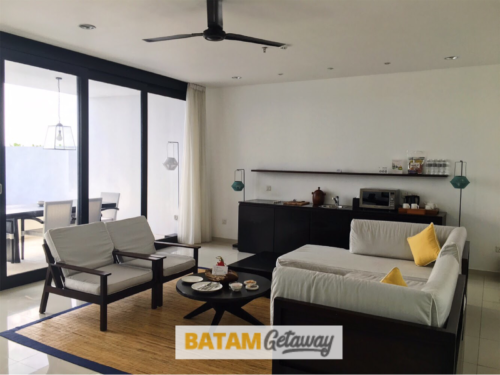 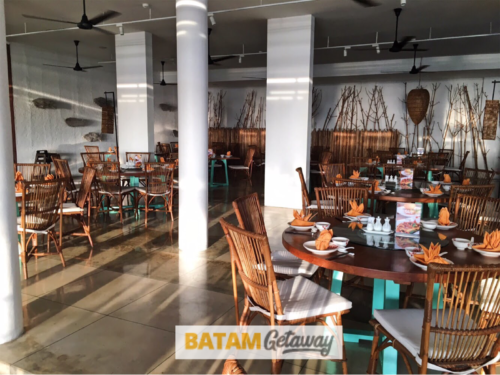 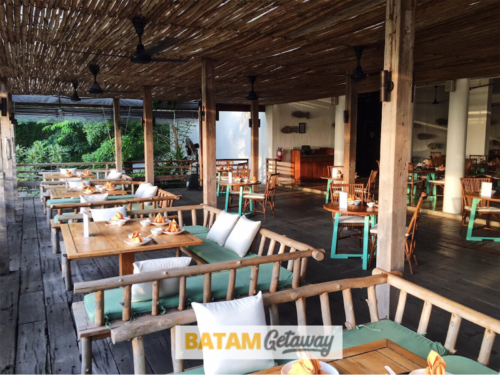 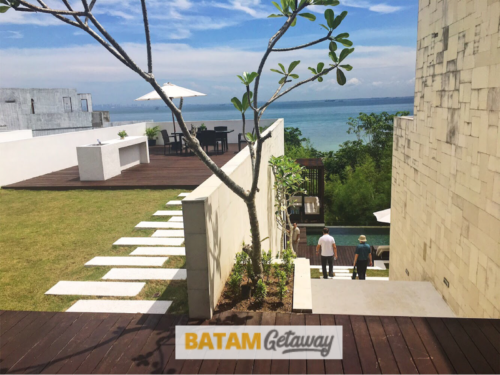 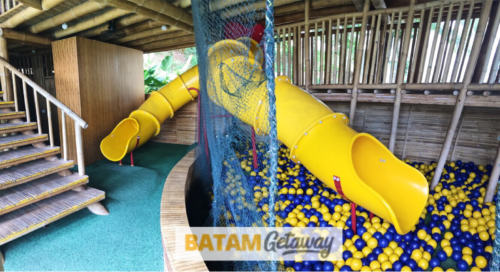 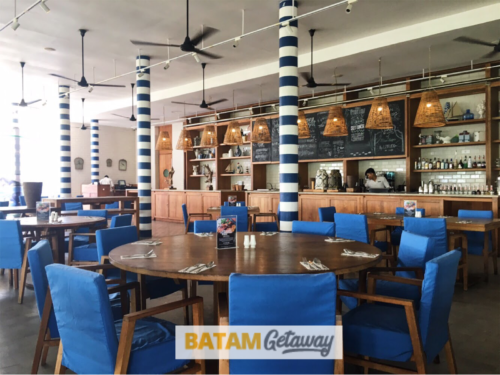 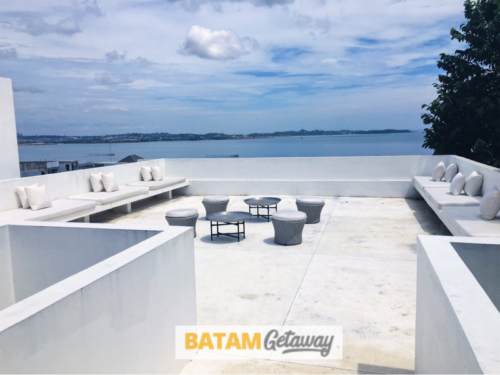 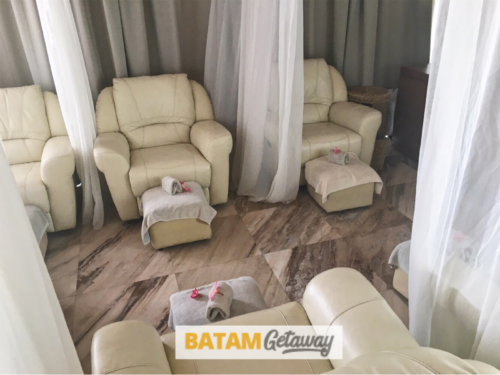 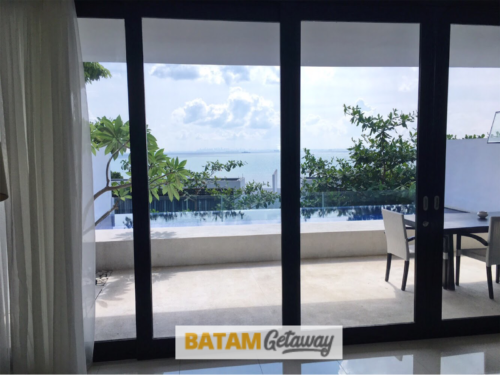 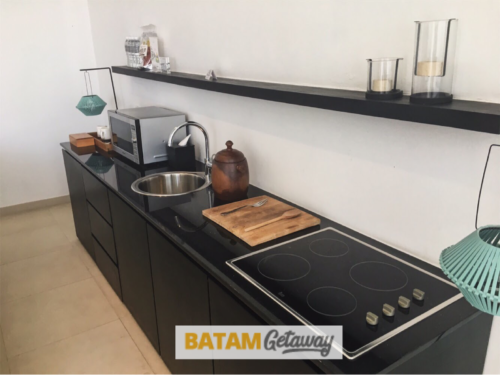 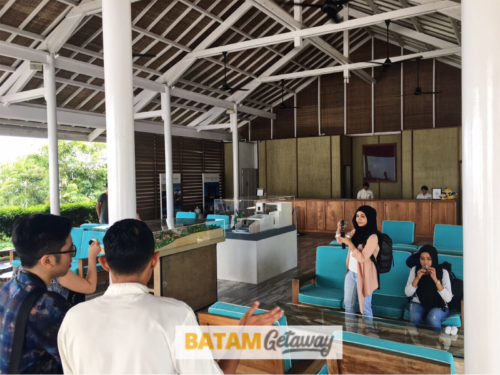 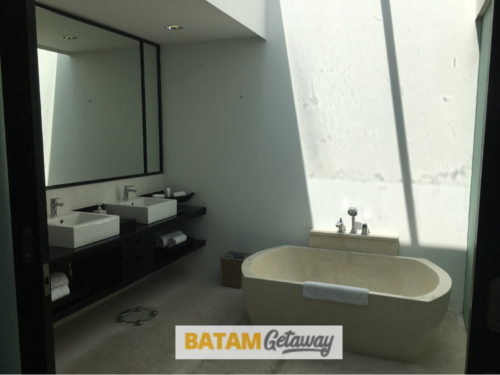 Whether you are going alone, with your partner, family, friends, or even company, consider Batam City Hotel, especially if you fancy the vibrant Baloi / Penuin district! 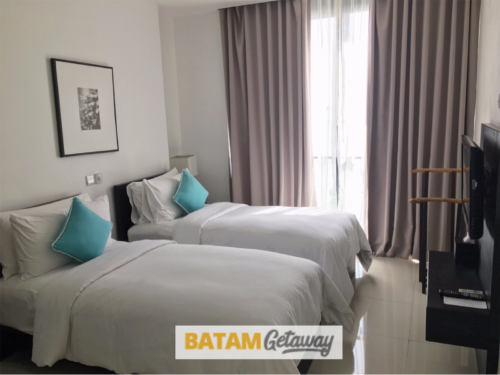 Batam City Hotel has everything that a 3-star hotel should have: restaurant, conference rooms, library, business centre, in-room Wi-Fi, safe deposit box, cable tv, and more. 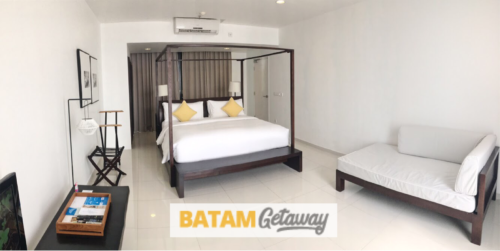 We are selling a flat Batam City Hotel package rate for a weekend or weekday stay. 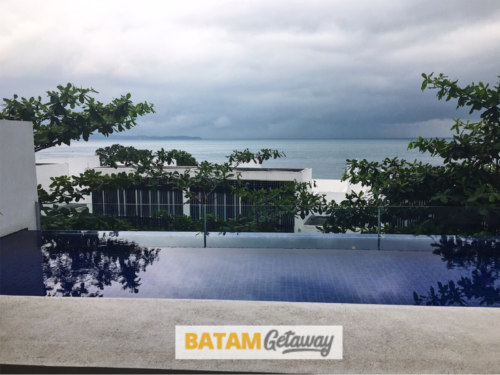 If you’re looking for a hotel, ferry, and tour with seafood lunch package, or just a hotel and ferry package from Singapore, be sure to always check this site first. 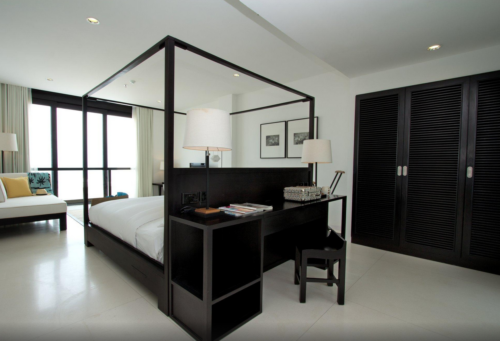 On some public holidays, hotel might have additional peak surcharges. 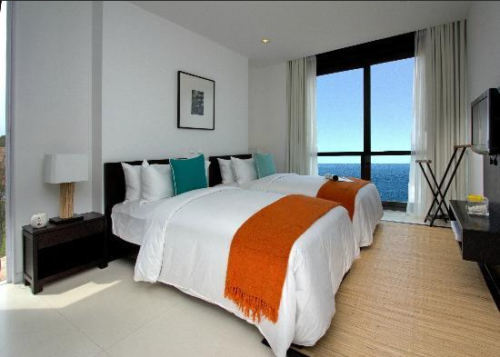 Hotel is actually not bad. 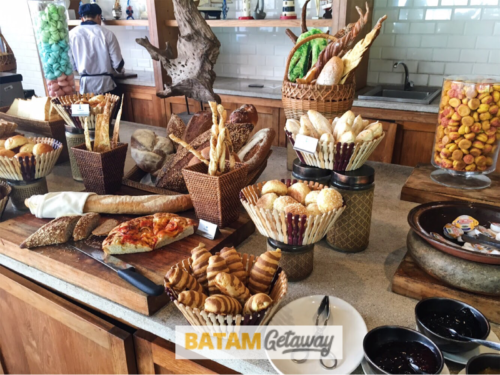 standard service, quite many choice for breakfast. 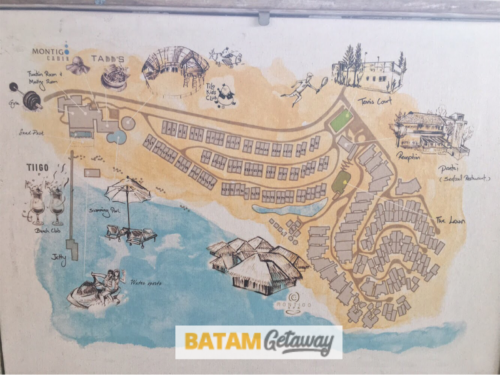 Location is also good at baloi area. 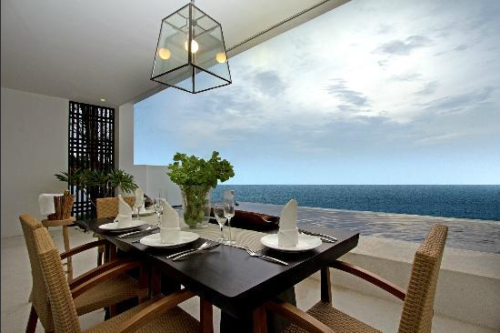 But i think maybe not suitable for family with children because famous night club there.